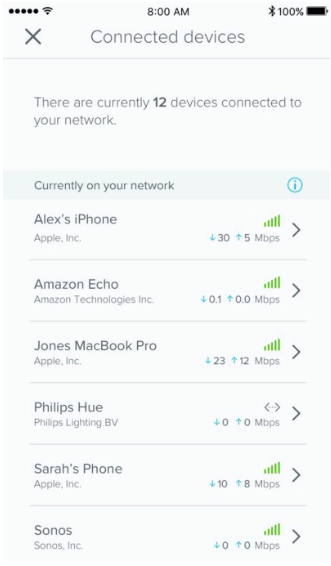 One of the new app features I thought was coming form the 11/17 eero 2.0 update was a new iOS App that not only shows signal strength but how much data the device is use? What is the status of this? This feature from the announcement will be available in the coming weeks. Updates from the past release were the first part of this project, and the next phase will be coming soon. Can't wait for you to try it! Jeff C. Awesome - Thanks for the quick update and also happy to report did bring me noticeable speed increases across the network!